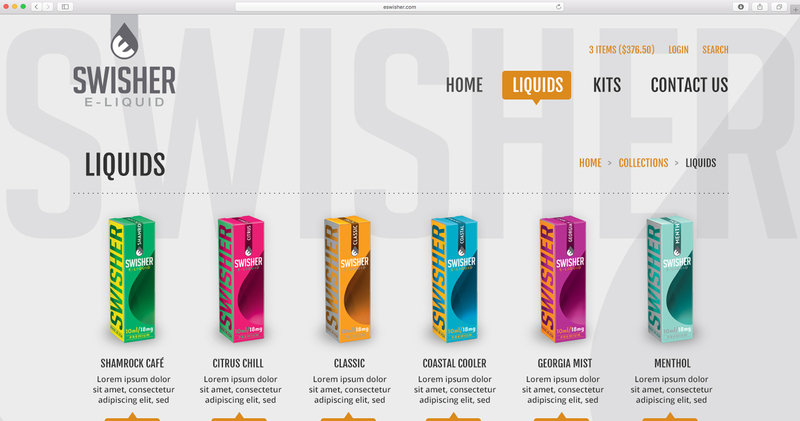 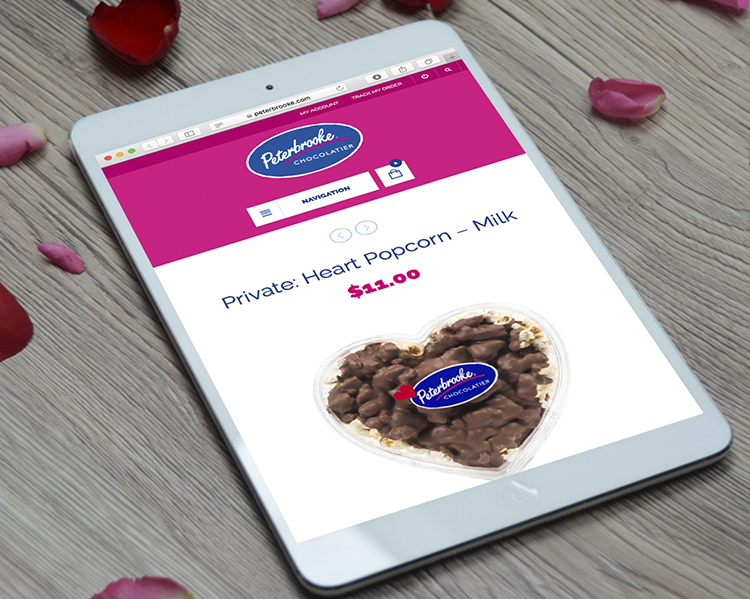 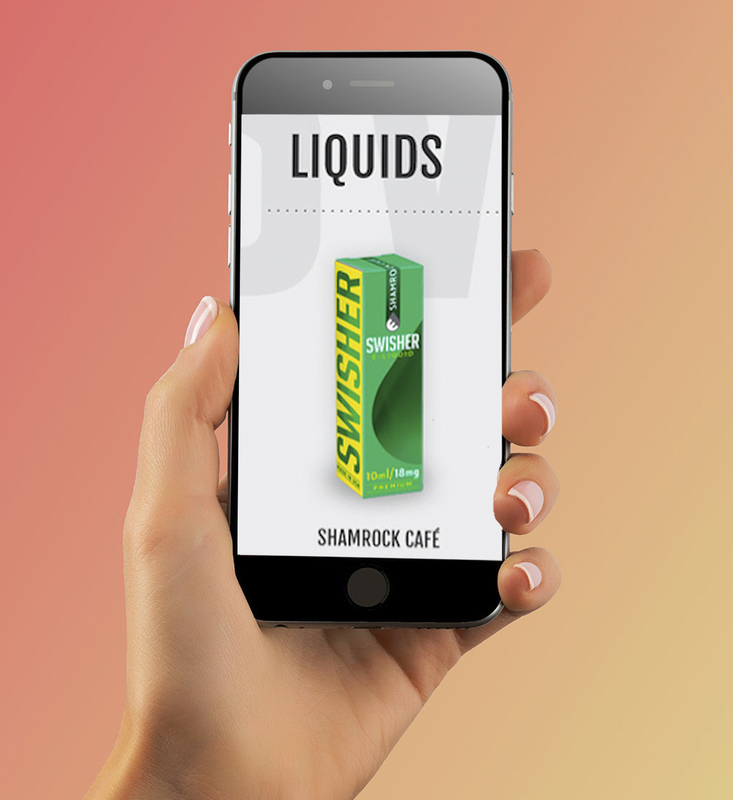 eCommerce strategy and design for Swisher Sweet’s vapor product lineup. 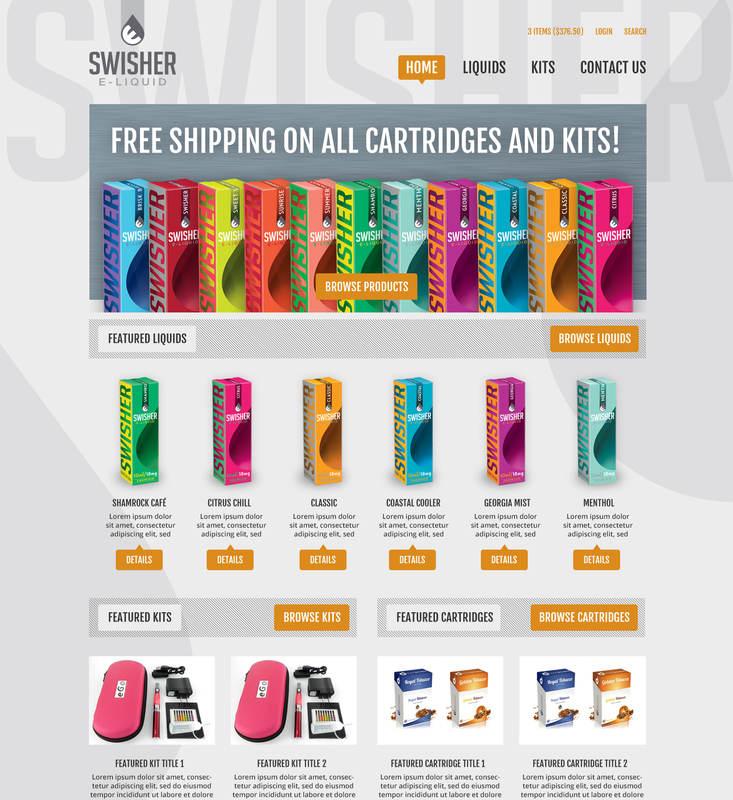 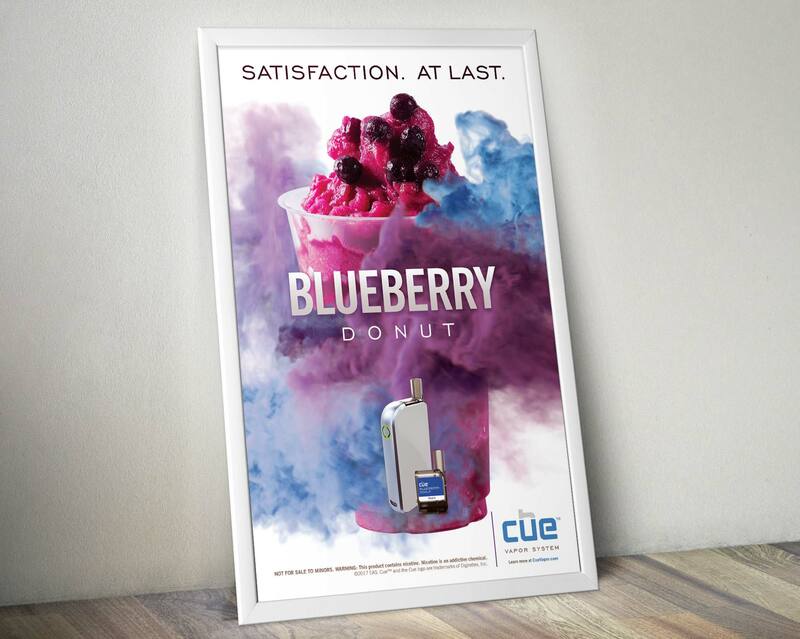 Fans of Swisher that want to enjoy the same great tastes in vapor form. 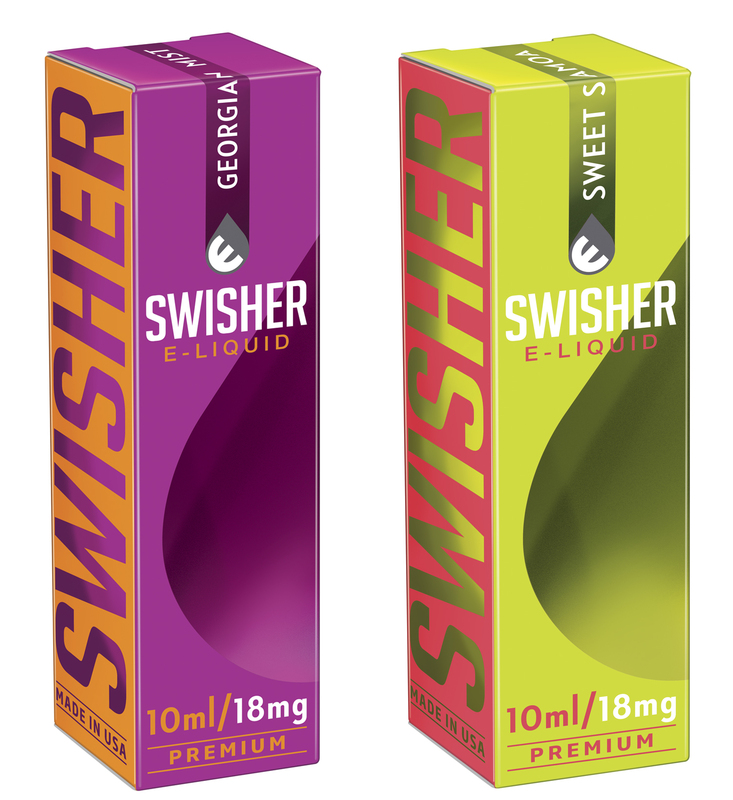 Swisher's flavors are now in liquid form, and available online. 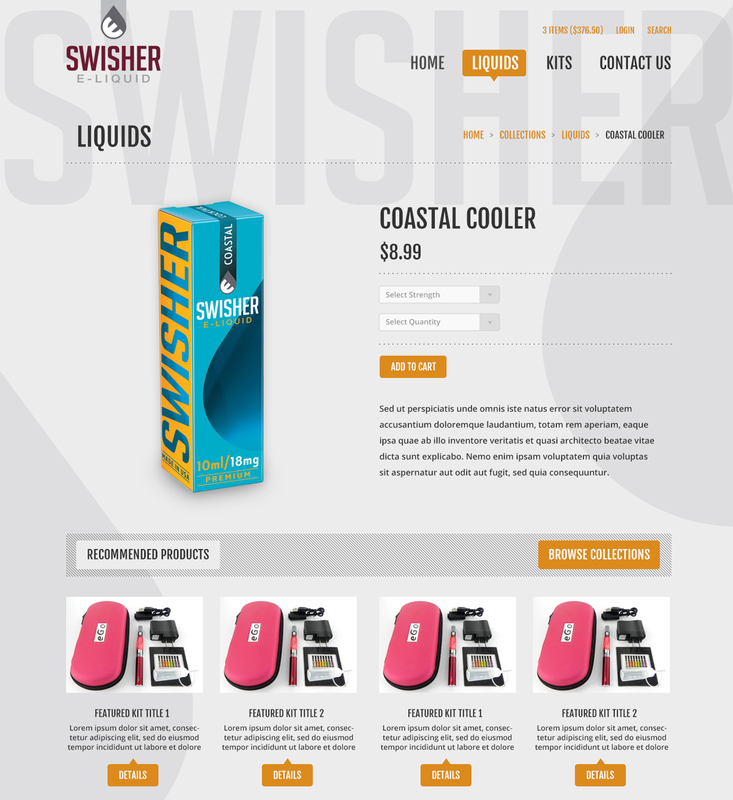 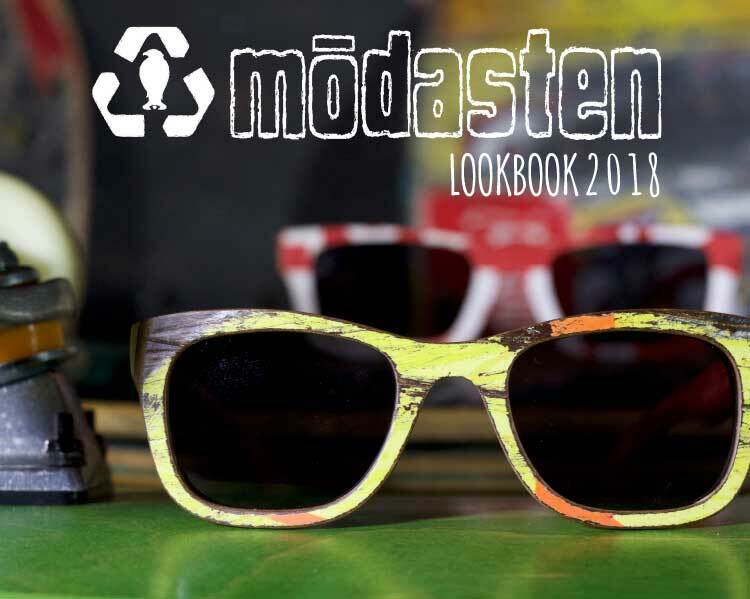 Clean, easy-to-use ecommerce site built in Shopify.